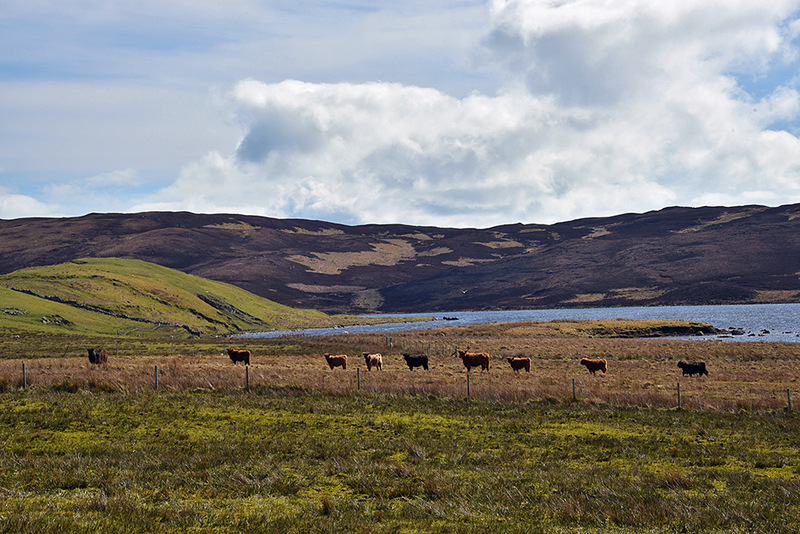 Spotted near Loch Kinnabus during an Islay walking week walk, a herd of Highland Cattle lining up almost perfectly. This entry was posted in Cloudy Weather, Freshwater Loch, Landscape, New Post, Sunny Weather and tagged cattle, Islay, Loch Kinnabus, The Oa by Armin Grewe. Bookmark the permalink.